Amsterdam has a bit of reputation because of the weed that is legally available in a number of coffee shops around the city and its notorious red light district, which houses the city’s prostitutes in shop windows bathed in red lights. Does this make Amsterdam the city of vice? Certainly not. 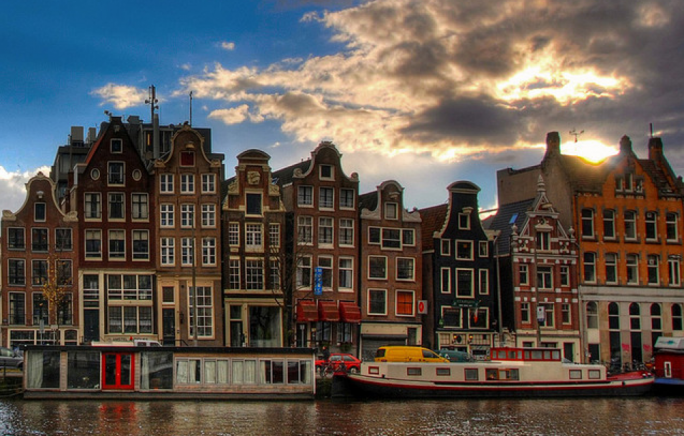 There is much more to Amsterdam, so much so that the Dutch, and even the expats living in Amsterdam, barely even frequent those areas. So if you’re not the type to indulge in the darker side, get to know the Amsterdam the locals love. The best mode of transportation in Amsterdam is a bicycle. The flat land, pretty canals, extensive network of bike lanes and priority given to cyclists make cycling not only the easiest way to get from A to B but also provides a great way to take in the city. With 800,000 bikes in the city, and almost no traffic, the Dutch certainly understand alternative modes of transportation, whilst keeping active at the same time. 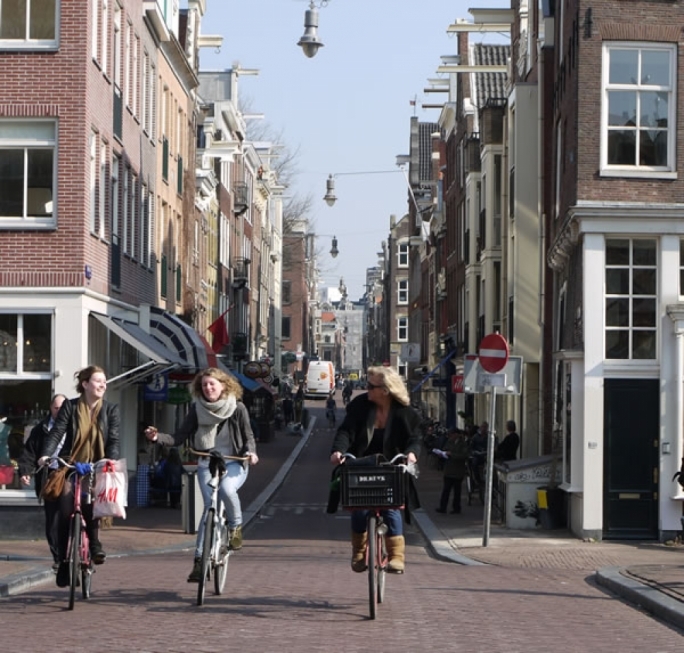 Cycling in Amsterdam is safe and enjoyable so rent some bikes and join the locals as you make use of pedal power to get you around the city. 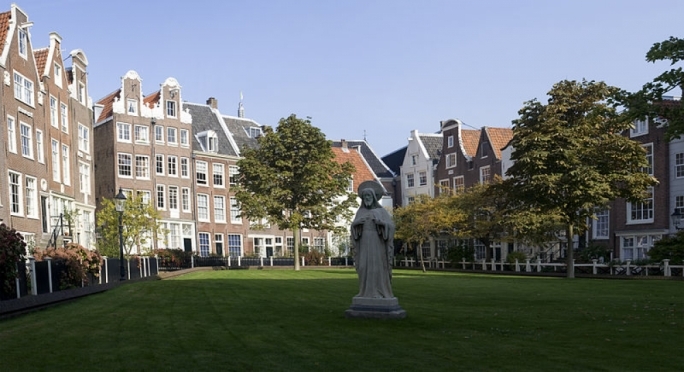 The Begijnhof offers a moment of tranquillity in the heart of the city. A tiny alleyway in the city centre is the only entrance to the Begijnhof and opens up into a small yard surrounded by buildings dating back to the Middle Ages. A central chapel is flanked by two bleaching-greens, where the women tended the laundry. Today the surrounding buildings are private dwellings though they were founded as housing for religious women who chose not to take their vows and become nuns, but still offered their services to the church. Take a time-out from city life and step back in time to a quieter era in this inner courtyard cut off from the rest of the city by its own buildings. While most tourists head to the main shopping street of Kalverstraat, if you are looking for more boutique stores, vintage shops and specialty stores, head towards The Nine Streets, a quaint labyrinth of cobbled streets between Leidesgracht and Raadhuisstraat, where over 200 retailers sell anything from designer dresses to handmade cosmetics and handmade chocolates. The streets of Jordaan, once a working class area, make one of Amsterdam’s most desirable hipster areas with plenty of independent art galleries, antique shops, courtyard gardens, bars and restaurants. Get lost in Jordaan and step back in time. 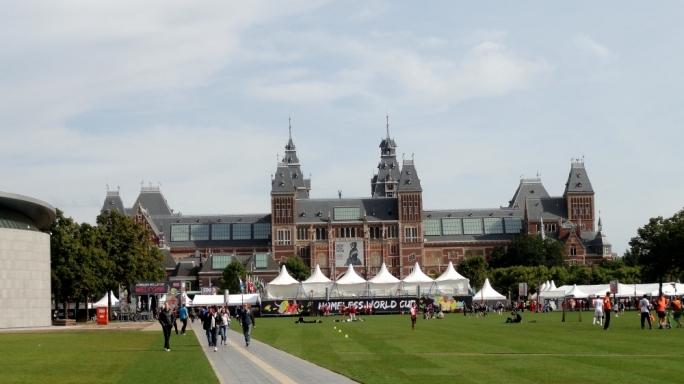 If culture is what you’re after then take a trip to Museumplein. The 19th century district of Oud-Zuid is an art-lover’s paradise and the open square between the buildings is a hub of activity all day long. Open air exhibitions, markets, a paddling pool in the summer and an ice-rink in the winter keep the square alive but do not detract from the incredible works of art that find their homes in the surrounding buildings. 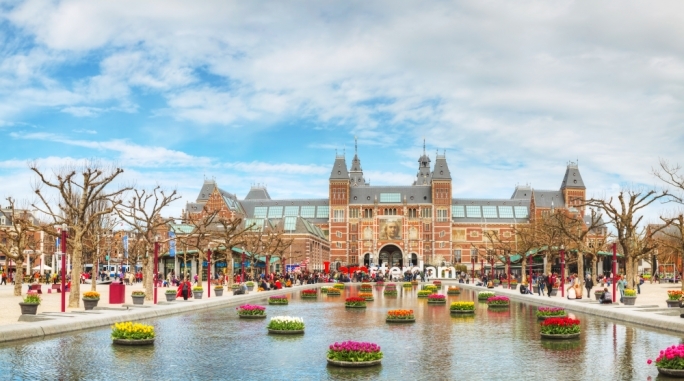 The Van Gogh Museum, Rijkmuseum and Stedelijk Museum of Modern art will keep you busy for hours on end. To escape the crowds try some of the lesser-known museums like FOAM Photography Museum, Tropenmuseum and the home of the Willet Holthuysens, and discover what life was like back then. Though Amsterdam is Holland’s most populous city there are still plenty of green areas. With over 30 parks to choose from you’ll never be short of a picnic spot in Amsterdam and now that spring is in the air, a leisurely afternoon under a tree is the top choice for many locals. 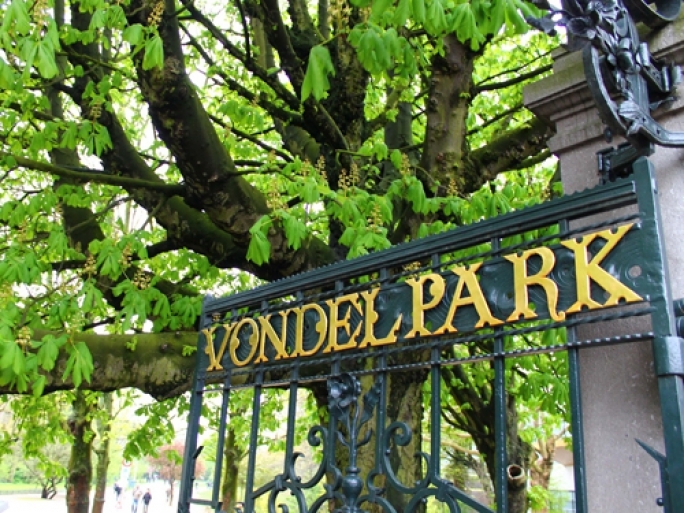 The largest, Vondelpark at 116 acres, is home to an outdoor theatre with live concerts in summer, three bars and restaurants as well as a range of other attractions. Other notable parks include Westerpark, Saraphatipark and Rembrantpark, which is also home to the largest petting zoo in the city. Tulips are as much a symbol of Amsterdam culture as the clog, but they are a sight to behold. The best place to buy flowers and bulbs is at the Bloemenmarkt, a floating flower market which lines the Singel with colourful flower stalls. In the spring you could take a trip just outside the city to Bollenstreek, the fields of lowlands in which the tulips are grown between Harleen and Leiden. With more than 100km of canals and 1,500 bridges, one of the best ways to see the city is by boat. The picture postcard dancing houses lean forward and were built this way to facilitate merchants hoisting goods into their storage rooms upstairs. The great hooks can still be seen on top some of the buildings. 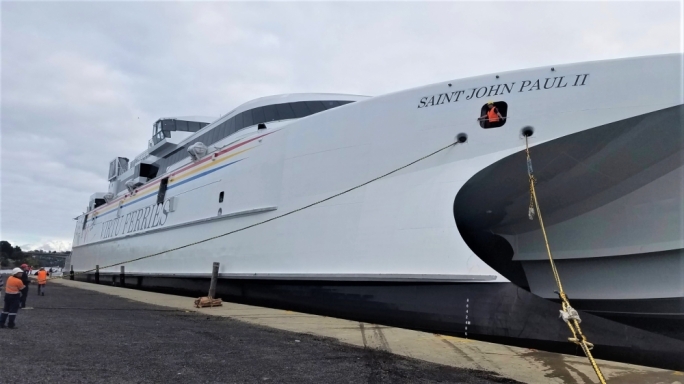 There are plenty of cruises available ranging from guided tours during the day to candlelit dinners aboard a barge during the night. Windmills are as much a symbol of the Netherlands than anything. The easiest windmill to visit in Amsterdam is de Gooyer in the Oostelijke Eilanden neighbourhood. What makes a trip to this windmill even more fantastic is the artisan microbrewery that has a large outdoor drinking terrace just under the windmill. The brewery produces a range of organic standard and seasonal ales you would find in most bars across Amsterdam, however nothing tastes as good as made on premises! 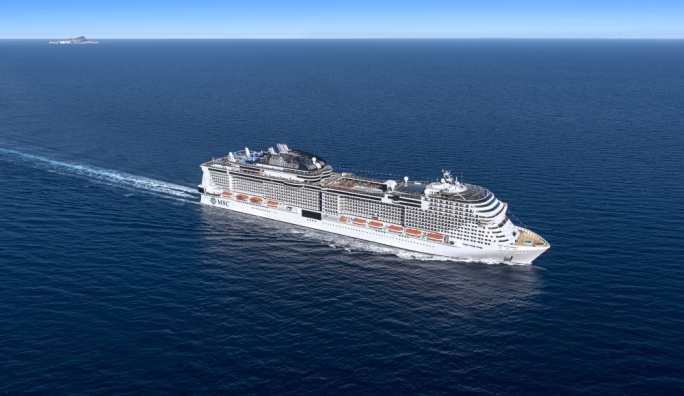 While you’re there, why not try one of the 30-minute guided tasting tours. 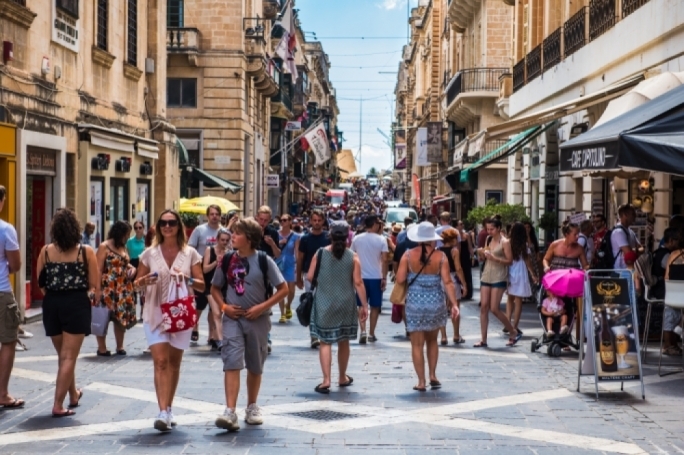 Air Malta already started operating its summer schedule and is operating flights to Amsterdam eight times a week. 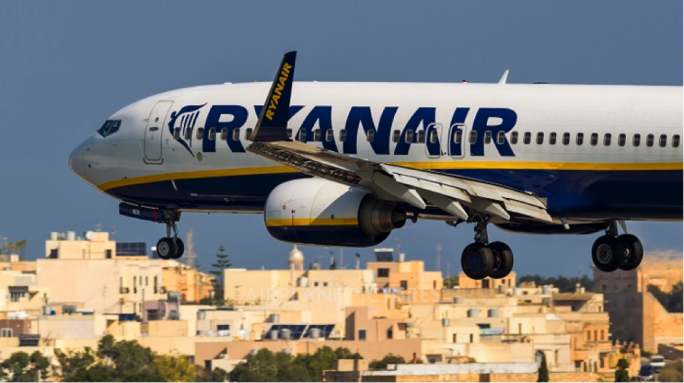 One-way prices start from €76 including taxes and charges. Visit www.airmalta.com for more info.